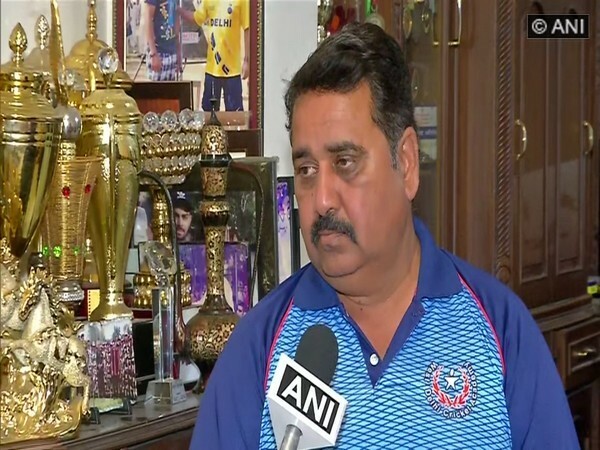 New Delhi [India], Apr 15 (ANI): Rajkumar Sharma, the childhood coach of India skipper Virat Kohli, on Monday said that India's squad for the forthcoming ICC World Cup is balanced and the best possible 15-player team. 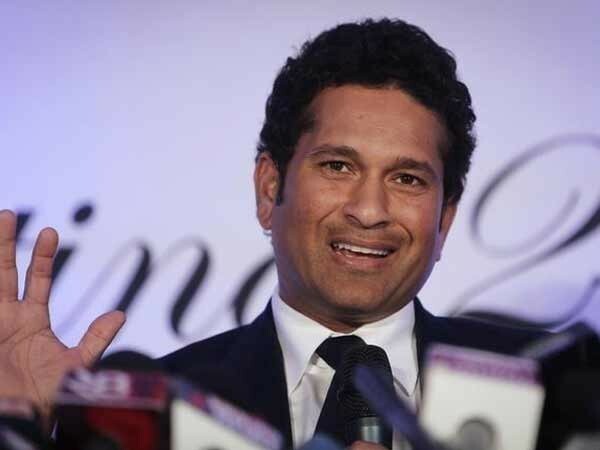 “I think selectors have done a great job and I would like to congratulate them for selecting a very balanced team. I think these were the best possible 15 players whom they have selected,” Sharma told ANI. Sharma backed Vijay Shankar, saying that he possesses the potential and is the ideal player for the number four position. "I have already said that Vijay Shankar does have the potential because of the temperament and technique he showed with the bat in Australia and New Zealand. So I think he is the ideal player for the number fourth position,” he said. Sharma also elucidated that Rishabh Pant, who was backed for the number fourth position by many former players like Sourav Ganguly, needs to do more hard work. “As far as Pant is concerned, he has played some good innings but he has not played an inning where he has finished the match. He needs to do more hard work and he has a good future and will play for a long time for India,” said Sharma. 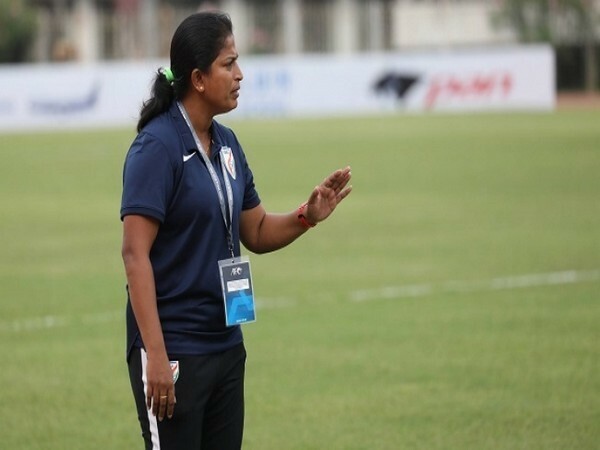 The childhood coach of Kohli also said that India has the capability of winning the quadrennial mega-event if they give their 100 per cent. 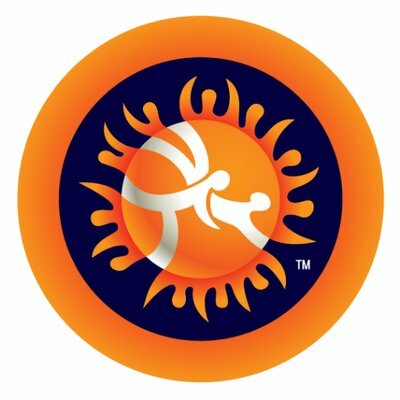 “Australia team seem to be very dangerous and England too but India have the capability to beat them if we play on our strength and give 100 per cent." Dubai [UAE], Apr 25 (ANI): Bangladesh is all set to participate in the tri-series which will be played next month, however, Bangladesh batsman Tamim Iqbal expressed that amid tight schedule for the players, resting players who need it will be indispensable. 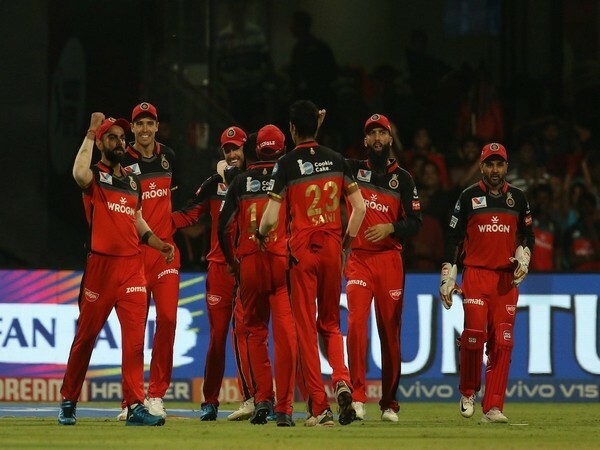 Bangalore [India], Apr 25 (ANI): Royal Challengers Bangalore have won third successive match in the ongoing Indian Premier League (IPL) after having a woeful beginning. 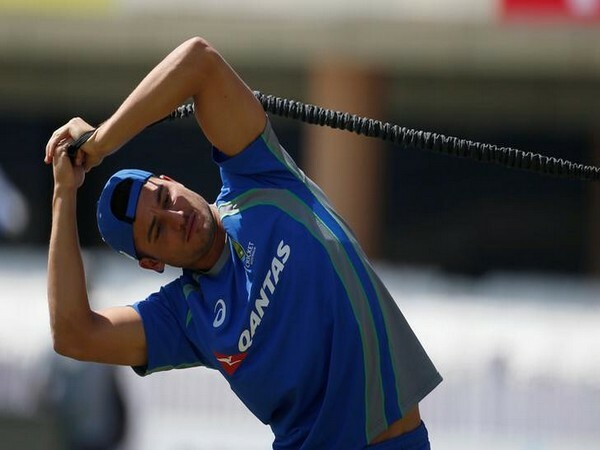 RCB all-rounder Marcus Stoinis is of the opinion that it is the right attitude that gives the best chance of winning. New Delhi [India], Apr 25 (ANI): Cricket West Indies announced its 15-member team for the upcoming ICC Men's Cricket World Cup on Wednesday. 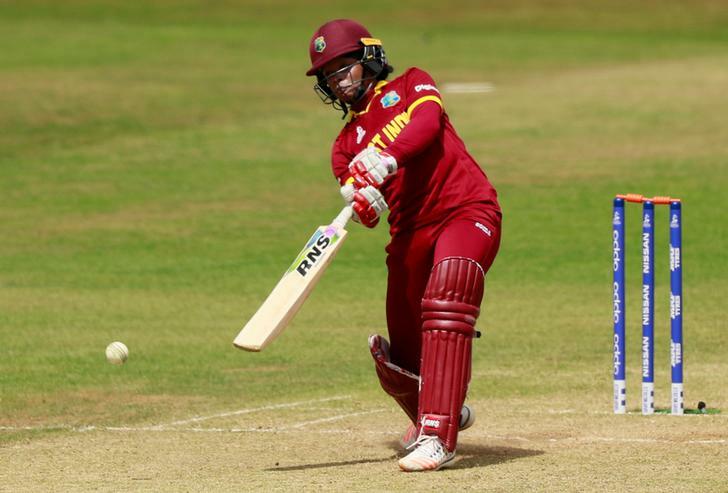 The Jason Holder-led side will open its campaign against Pakistan in the World cup on May 31 at Trent Bridge. London [UK], Apr 25 (ANI): West Indies spinner Sunil Narine said that he would have loved to play in the upcoming Cricket World Cup in England and Wales after missing out on the opportunity to play in the tournament due to a finger injury. 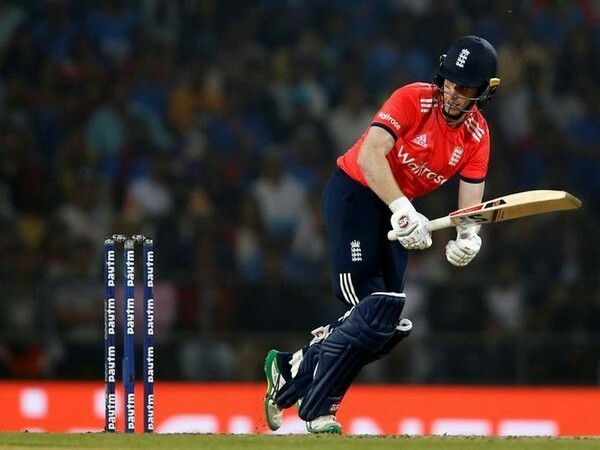 Dubai [UAE], Apr 25 (ANI): The captain of England cricket team Eoin Morgan said Chris Woakes, the fast-bowler is extremely important for the team at the upcoming World Cup due to his experience. 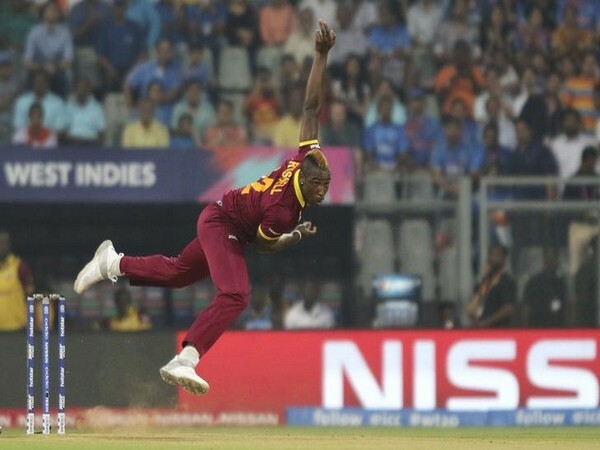 Antigua [West Indies], Apr 25 (ANI): Andre Russell, the all-rounder has been included in the Jason Holder-led West Indies squad for the ICC Cricket World Cup 2019, announced on Wednesday.